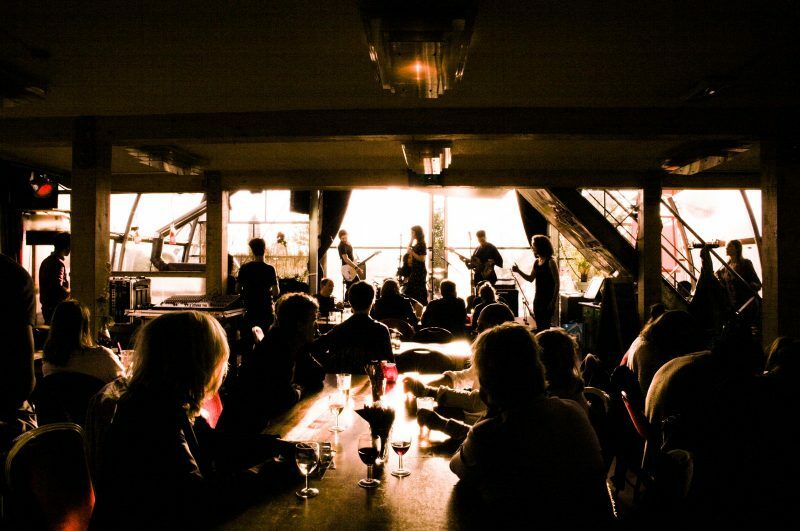 Every Sunday Noorderlicht Café hosts live roots, gypsy, jazz and world music just before dinner between 17:00 and 19:00. A nice drink with some music! This week Azuleo takes the stage! 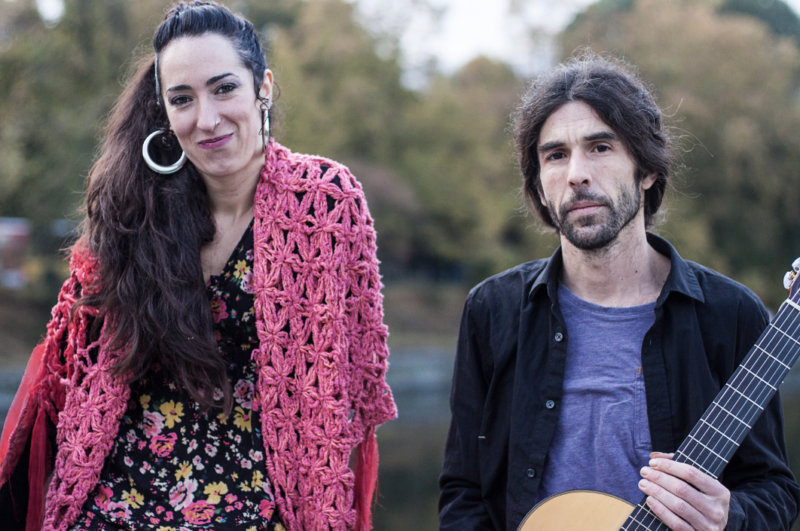 Their musical repertoire includes flamenco and jazz sounds, grounded in Arabic and Spanish folklore. They manage to capture the romance and charm of this cultural and musical tradition, and mix it with contemporary elements and personal innovation and flare. Captivating, moving, and magnificent.